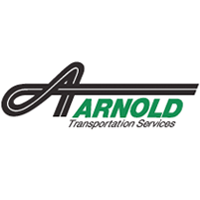 Arnold Transportation Services gives you the Earnings You Need, the Home Time You Want, and The Respect You Deserve! Our Super Regional CDL A Truck Drivers will get home every 12 – 14 days! One of the Best Class A CDL Driver Benefit Packages in the Trucking Industry. Approximately 25 to 1 Driver to Fleet Manager Ratio. We Keep You in Your Region by Only Running in 11 States.